When you are sick with a cold or cough, you might grab the first box of cold medicine that you see at a drugstore. We recommended that you choose the right cold therapy products for curing your cold. While the common cold and influenza are at the height of occurrence during winter seasons, they can strike you at any time. Sneezing, sore throat, coughing are the most common symptoms of cold and are known to everybody. A cold is probably the most common illness and if not treated timely; it can take many days to cure. 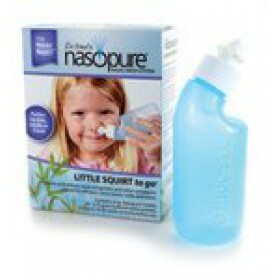 Shop for the best Cough and Cold products online at Surreynatural.com! 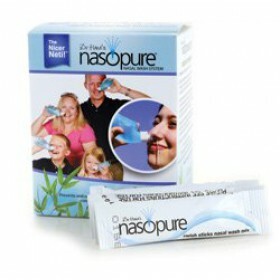 Here, you will get everything you and your family need to battle cold and cough germs. 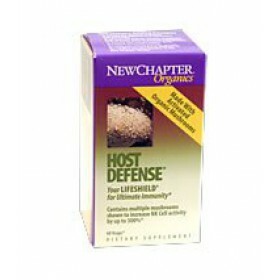 We stock up products that help you battle symptoms of winter’s most unwelcome guests. 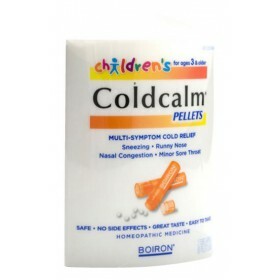 If you are looking for the best cough syrup for kids, try our Cold Calm pellets for children. 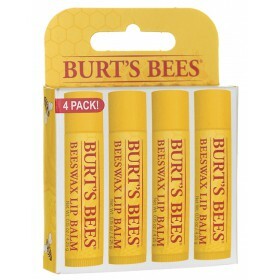 You will find products that help you ease the symptoms. Whichever product you choose, it will mean relief of cough, sniffles, minor aches, and other unpleasantness of coughs and colds. 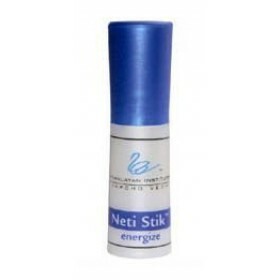 Below are the categories of products that may help you in battling allergy, or cold symptoms. Click on the product category link to see which products pharmacists recommend most often. You can check out the complete details about the product before making a purchase. 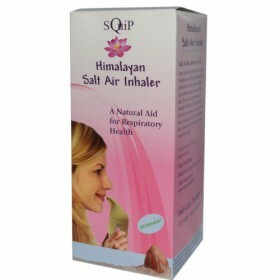 Browse through our safe and effective line of cough and cold products listed below. 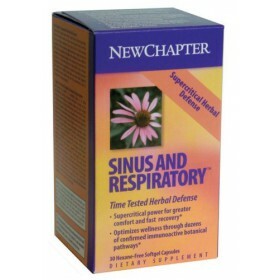 Indications for use: Sinus Pain Sinus Congestion Sinus Infections Post Eye Surgery Sle..
60 Capsules Serving Size: 2 30 Servings Per Container Host Defense has been shown to inc..